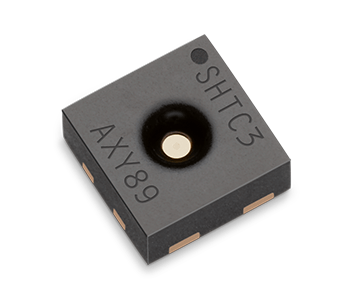 The SHTC3 is a digital humidity and temperature sensor designed especially for battery-driven high-volume consumer electronics applications. This sensor is strictly designed to overcome conventional limits for size, power consumption, and performance to price ratio in order to fulfill current and future requirements. Posted in Product News and tagged Humidity, Sensirion, Sensor, SHTC3, Temperature.